A peaceful sanctuary, the museum has a reputation for housing the greatest collection of modern art in the world and is well worth a trip when visiting New York. 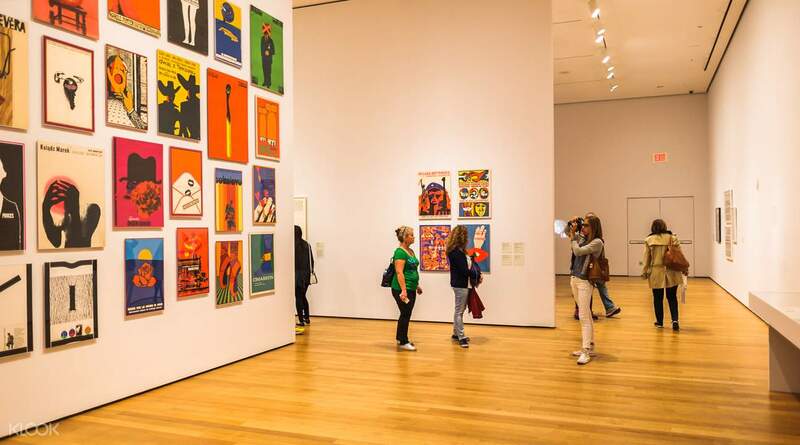 Admire artwork from modern artists such as Vincent van Gogh’s The Starry Night, Claude Monet’s Reflections of Clouds on the Water-Lily Pond, and Andy Warhol’s Campbell’s Soup Cans. You may not even have known these classics were considered contemporary! The museum also features regular exhibitions which you can tour freely with your admission. On a rainy day, there is nothing better than cuddling up at the museum to watch classic movies screened for all visitors. When you're hungry, grab a bite at eatery that offers fresh and healthy food selections. 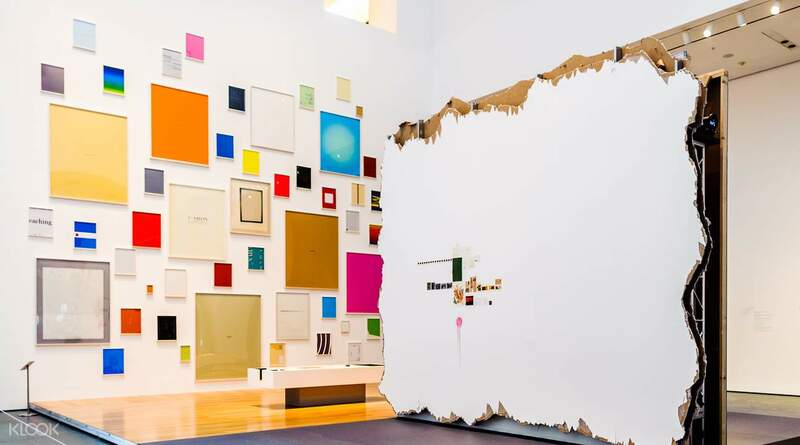 Get inspired when you travel to New York and experience an institution that houses the world’s most revolutionary and legendary contemporary art. Buying a ticket in Klook is cheaper than the walk-in price. No need to line up, just scan the code and you’re good to go. Buying a ticket in Klook is cheaper than the walk-in price. No need to line up, just scan the code and you’re good to go. Really interesting and great activity to do in nyc! Finally got to see paintings that I had only seen in my books before. The price is not high, it wasn’t too crowded and also they kept my bag and coat all visit long and for free. Really interesting and great activity to do in nyc! Finally got to see paintings that I had only seen in my books before. The price is not high, it wasn’t too crowded and also they kept my bag and coat all visit long and for free. 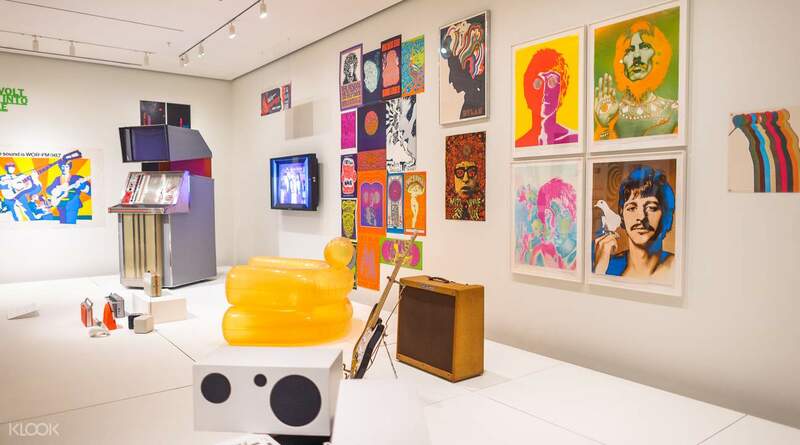 Buying MoMA admission tickets through Klook was very easy and convenient. At the museum, there was no need to line up - just show your e-voucher and they immediately let you proceed to the upper floors (the museum proper). Don’t forget to pass by the fifth floor to see masterpieces from artists such as Van Gogh, Dali, Picasso, Mondrian, Duchamp to name a few. 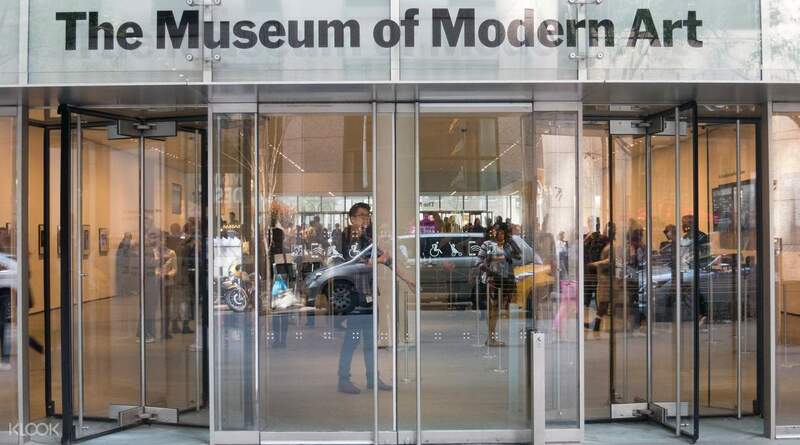 Buying MoMA admission tickets through Klook was very easy and convenient. At the museum, there was no need to line up - just show your e-voucher and they immediately let you proceed to the upper floors (the museum proper). Don’t forget to pass by the fifth floor to see masterpieces from artists such as Van Gogh, Dali, Picasso, Mondrian, Duchamp to name a few. Before buying this ticket through Klook, I doubted its convenience and sameness But after using it in the MOMA, I got to know that it was a good choice to have bought the ticket online They just scanned the code I’d got from KLOOK, and that was it, I just allowed to enter the museum. such a convenient entrance! Before buying this ticket through Klook, I doubted its convenience and sameness But after using it in the MOMA, I got to know that it was a good choice to have bought the ticket online They just scanned the code I’d got from KLOOK, and that was it, I just allowed to enter the museum. such a convenient entrance! Easy to redeem. I went on a Friday and luckily there were less visitors that time. The highlights would be paintings of Van Gogh’s “Starry Night” and Picasso. I enjoyed a lot! Easy to redeem. I went on a Friday and luckily there were less visitors that time. The highlights would be paintings of Van Gogh’s “Starry Night” and Picasso. I enjoyed a lot! If you’re a fan of The Starry Night by Van Gogh, you shouldn’t miss this! Great experience! If you’re a fan of The Starry Night by Van Gogh, you shouldn’t miss this! Great experience!